Established in 1970, Segi has proudly maintained its high standard of being timeless, elegant, and stylish. 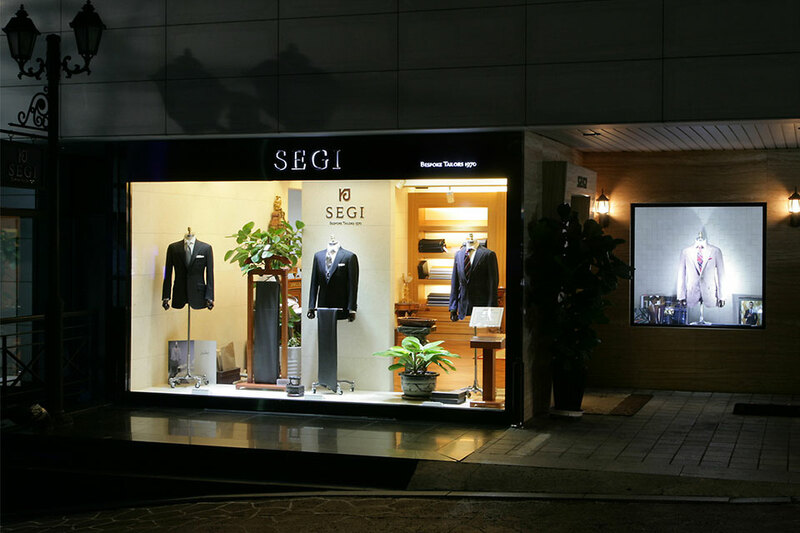 Segi has made suits for the high-class clientele including presidents of Korea, leaders in politics and business, leading fashionistas, and famous celebrities. Each suit made by Segi is individual, uniquely designed, cut, and made that will fit only the client himself.